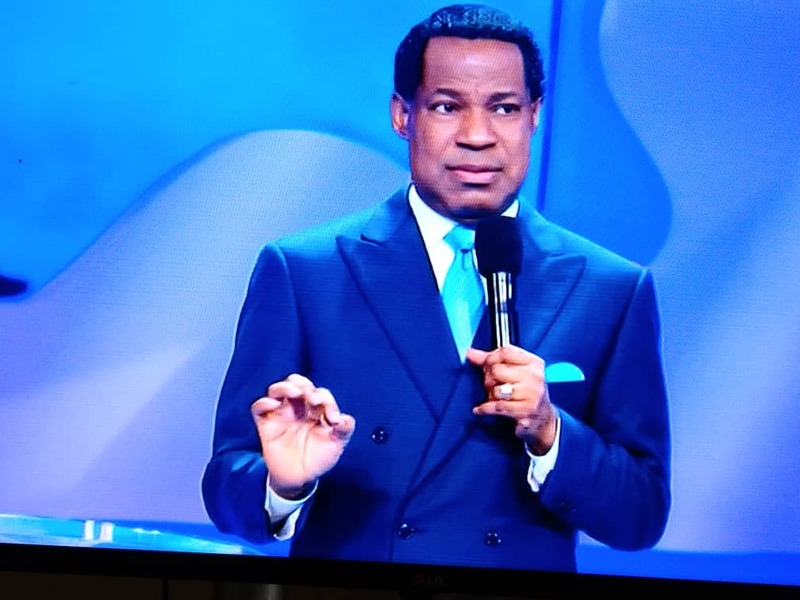 In continuation of his mind blowing exposition to delegates at the ongoing Pastor’s Conference of the International Pastors and Partners Conference, 2018, Pastor said that when it comes to money, he is like a child, according to him, “I was a child when I started. I didn’t know it cost so much to do big things for Jesus. I refused to be troubled with money like a child. Grown men have problems with money”, he added. Pastor Chris wondered how anyone can be thinking how much you are going to give God, pointing out that “if something was wrong with the way I give, I would have told you. Think differently about money. Think like a child and that the money is always there in abundance. Think like that because it’s true. Refuse to think otherwise”. He warned that this is very important. He further explained how David empowered Solomon with resources. He recalled the humble beginning of David and how God blessed him so much that he was able to leave abundant wealth for his son, Solomon. Pastor kept repeating that wisdom without money is not good and that Powerful message without resources is not good. In conclusion, Pastor admonished delegates not to “ work so hard to make what Jesus already did happen. Don’t make things your value and driving force. It will make you to keep moving because of better offers. You’re a child of God. I think differently. Try what I’m sharing with you for three to five months. Let it stick. You will be amazed. Don’t drown in the water”. Thank you pastor. Now o think differently. I think differently about money, for money is always there abundantly. Amen! Thank u Pastor, from no on I think like a child whenever it comes to money, because I’m the child of God and I’ve money in abundant! Thank U Jesus! Glory to God! Amen! Hallelujah!